Golden Ears Park – Golden Ears Park road will open Friday, March 21st at 8AM. Gold Creek Campground will be open for winter camping. The park is still operating on winter hours – day users please exit the park by 5:30PM. There are still many trees down across park trails, and fallen branches along the roads, in parking lots and campsites. Crews are working to clear up the debris from the February windstorms as quickly as possible. Regular summer hours resume April 1st. 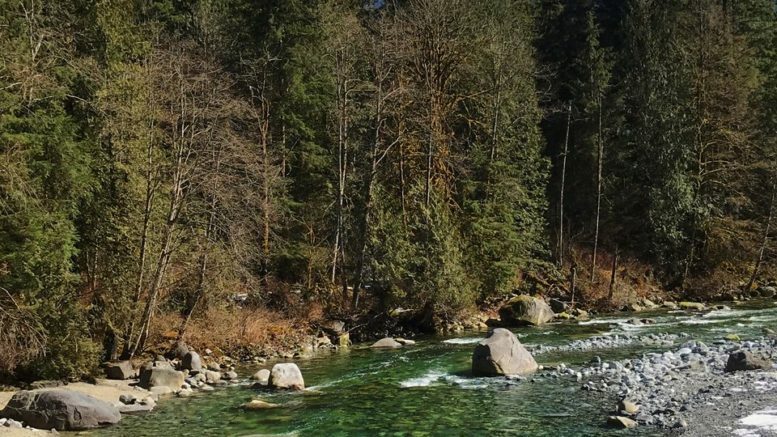 Be the first to comment on "Sure Sign Of Spring – Golden Ears Park Opens Friday – Boat Launch Remains Closed"